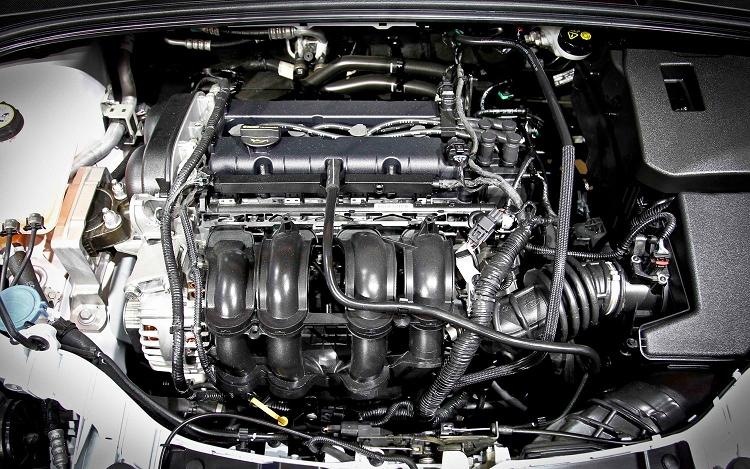 Ford Duratec HE 1,8 l 125 hp engine is also known as Mazda MZR L8, developed by the Japanese manufacturer, and is a next generation of Mazda engines «F» series. 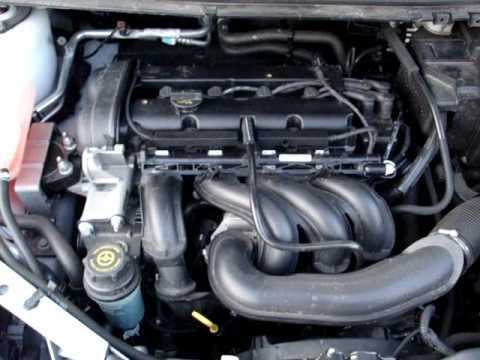 Ford originally placed it into Mondeo, but then it was upgraded, appeared intake manifold channels control system with turbulence, the system of direct ignition of the ignition coil, the electronic throttle and more. 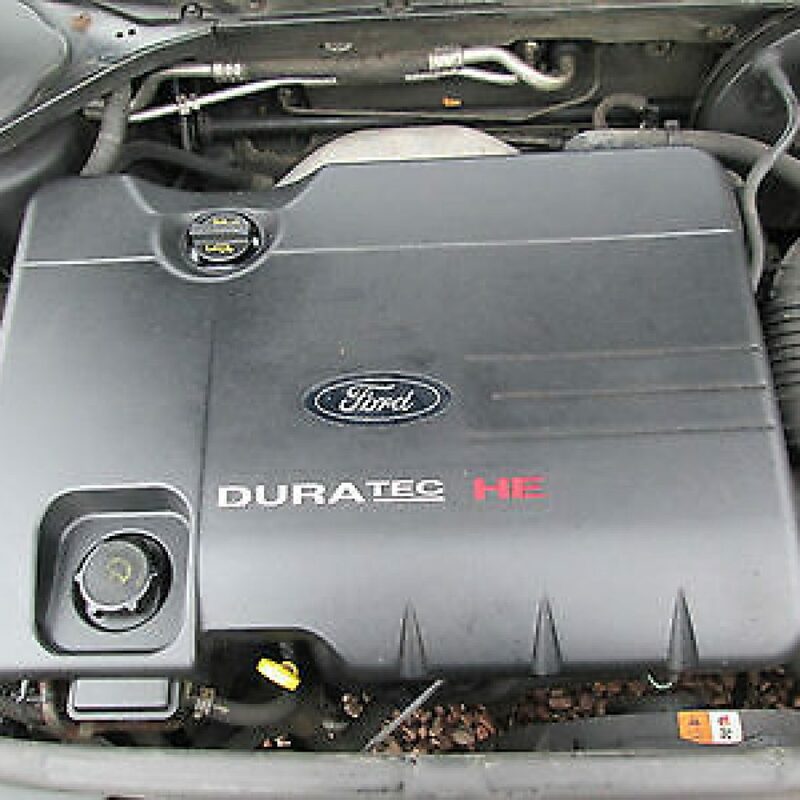 Resource of Duratec engine Ford / Mazda LSB 1.8 according to the plant is 217 000 miles., The actual service life of up to 310 thousand, subject to regular maintenance. Unlike the other Duratec with smaller volume and power, there is already a chain timing drive, significantly increasing reliability. 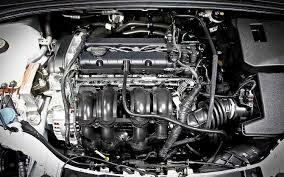 But at the same time, 1.8 liter engine has a congenital disease floating idle speed (intermittent operation of the engine). The problem is solved by washing the throttle or changing the firmware up, in extreme cases comes to drilling holes in the throttle. 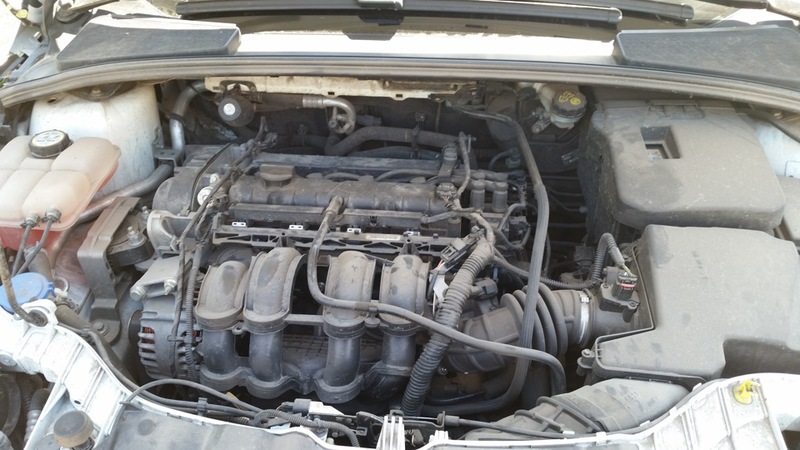 In addition to motor problems inherent in all other Duratec and the HE, like triplets, different vibrations, knocks and noise, about the causes of these phenomena described here in the section “Troubleshooting”. 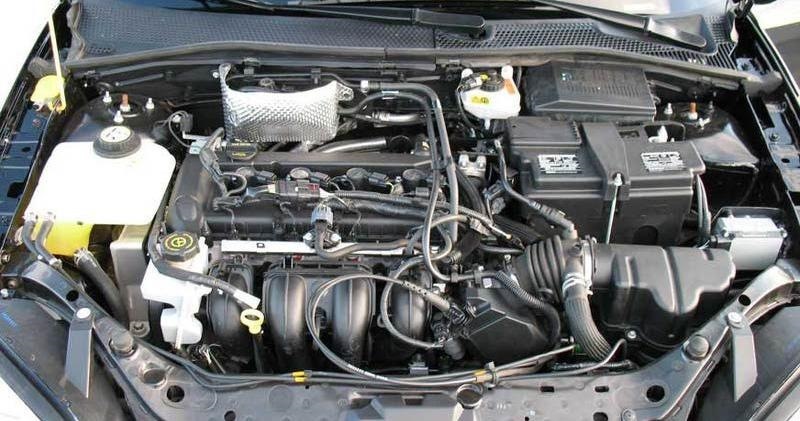 To sum up, this engine is one of the most problematic among all Duratec’s, and it is better to look in the direction of the two-liter engine.